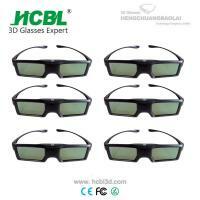 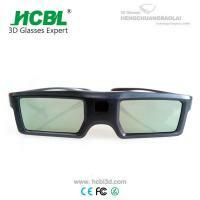 2) Active 3D Glasses enables you to view 3D images and movies on 3D TVs. 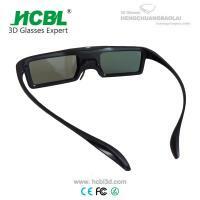 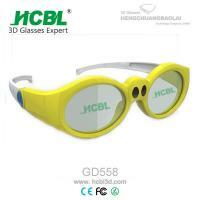 3) Wearing Active 3D Glasses you can enjoy realistic, vivid 3D experience at home. 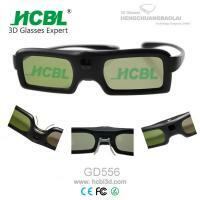 6) Power: Built-in rechargeable battery. 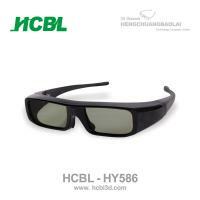 our HCBL its establishment in 2008 till now, HCBL staff always insist on the concept of "continuous innovation, continuous self-improvement, Reputation first" to serve customers from the whole world, from it establised to today, we have established long term cooperation relationship with many well-known Cinemas and 3D display manufacturers, our products are exported to over 100 countries in the world, such as Europe, the Americas, Australia and the Asia-pacific, etc. 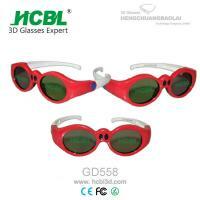 We own a good reputation from our customers.